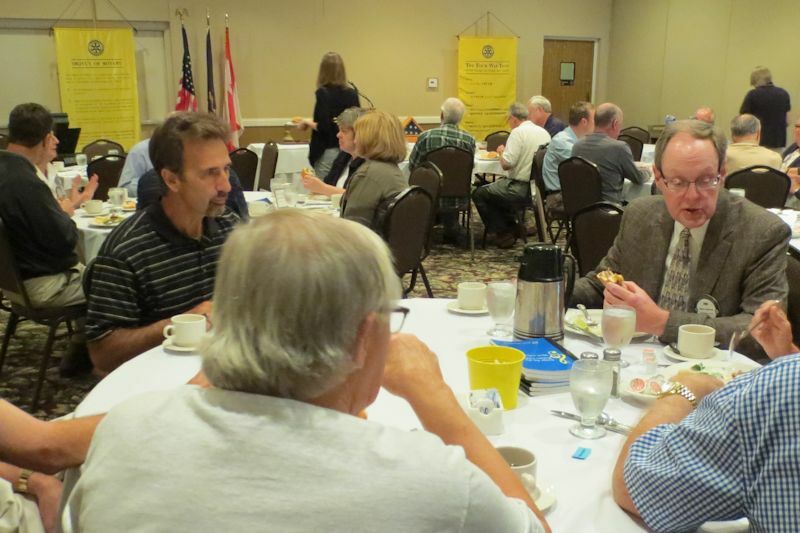 The Grand Forks Rotary is an active and engaged organization with a long tradition of service to our community. Our weekly meetings offer members a chance to network with local leaders and to be better informed about a wide range of community topics. The meetings are held each Tuesday, beginning with a noon luncheon, at the Townhouse Motel in downtown Grand Forks. If you are interested in exploring your place in leadership, service and community awareness through Rotary, we welcome you to join us. 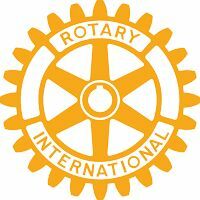 Contact me or any other Rotarian and we will be happy to invite you to a meeting as our guest. 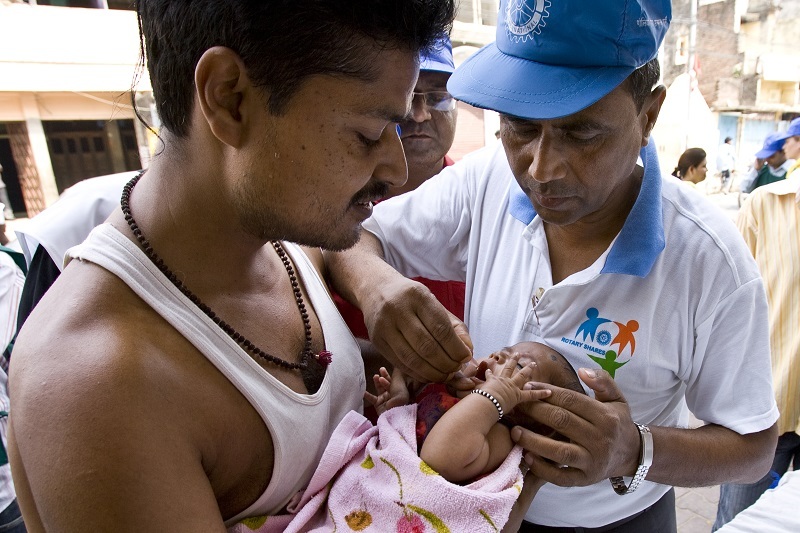 Rotarians are neighbors, community leaders and global citizens united for the common good. 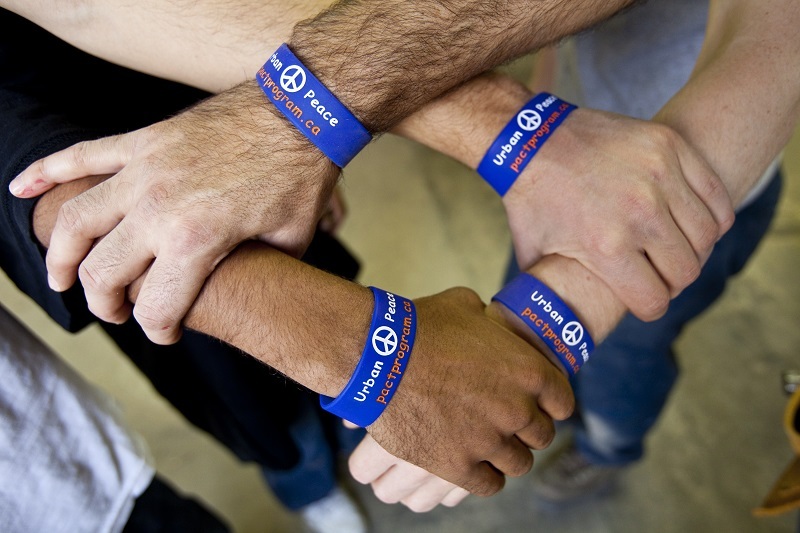 With your participation, we can accomplish even more!